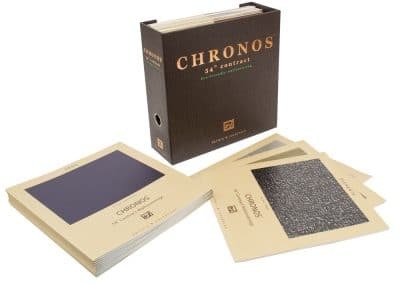 Sample swatches can be displayed and packaged or inserted in lots of different packages including vinyl, poly, binder style products and more. Sample swatch holders can fold to make them easy to carry and they can also hang, using grommets. We can custom design your sample swatch and surface sample holders in any size and style to fit your product. Contact us today to start your project.